You can take it directly on the tongue then wash it down. You can steep it overnight in room temperature water. These accessories can help you make a perfect cup of herbal tea. Dosage: How Much Should I Take? Figuring out how much of an herb to take is one of the biggest questions you might have when taking a new herb. Generally, the dosage depends on your particular constitution, life situation, and accumulated sensitivities. A recommended standard dosage will appear on the pouch your herbs arrive in and is also summarized on your packing list, which is handy when you order multiple herbs. However this should be modified according to the individual and your experience taking the herb. As with anything, when introducing a new herb to your body, it is best to start slow. Although the standard dosage is considered "standard" for a reason, if you know you are particular sensitive, it may be best to start with a minimal tonic dosage. Try halving the recommended dosage for three days, during this time notice the effects the herb is having on your body and if your systems find the herb agreeable, you may increase to the standard dosage. Herbs have a natural potency characterized as 1) strong, 2) medium, or 3) weak. Individuals also vary in their sensitivity to herbs. Vata people are highly sensitive. Pitta less sensitive. Kapha is least sensitive. If the herb is strong or your constitution is sensitive consider a 1/4tsp dose. For medium strength herbs or constitution consider 1/2tsp. 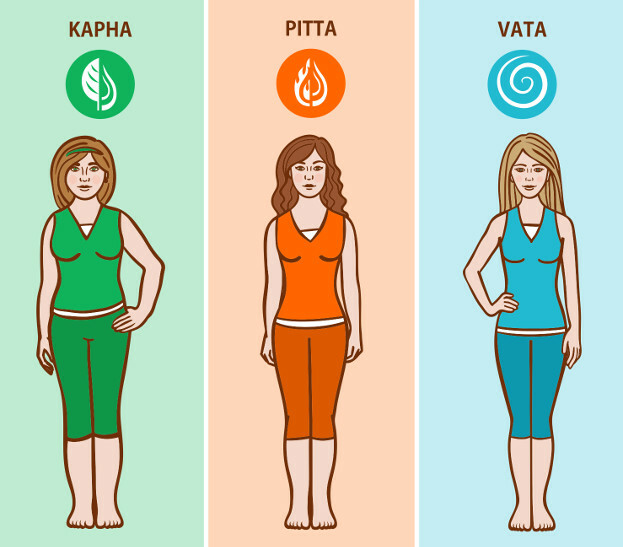 Some kapha individuals can take a full teaspoon dose of the herb or more. If you are highly sensitive, also consider taking the herbs once or twice instead of three times a day. Consider skipping a day. You may strengthen or soften a formula by mixing it with different ingredients, called a 'carrier' or 'anupan' in Ayurveda. Typically, the carrier is warm water. However, you may use other liquids than water, such as milk or almond milk to 'soften' the harshness of any herb (for delicate Vata constitutions). Liquids such as aloe vera, vinegar, and lemon juice are recommended to increase the cleansing effect of herbs. Herbs may also be mixed with honey and even ghee for various effects. Anything can be used as a carrier for an herb, such as a mashed banana, etc. Read more about choosing a carrier here. Generally, herbs are taken upon waking (at least one hour before breakfast), before or after meals, between meals, or before bed (at least two hours after dinner). Herbs are generally taken this way because of their rate of absorption on an empty stomach, making them more effective. Generally take only one herbal formula in one sitting, so that you can experience its effects. How Long Should I Take My Herbs? Some herbs have immediate effect, such as spices. Other herbs, especially those that affect hormones, have to be taken for awhile for the effect to build up. Sometimes you will take an herb for a week, feel incredible changes in your body, and then the herb will stop working. Sometimes, this is a sign to discontinue the herb and that you no longer need it. Othertimes, you will need to push through this lull. Herbs should never be taken more than three months without a break period of at least one month, with few exceptions. If you feel badly after taking the herb, stop taking it. If the herb does nothing after a month of us, it probably isn't working. There are many exceptions to the above. Always follow the advice of your health care provider instead of these general instructions, and take the time to learn about the herb you are taking. 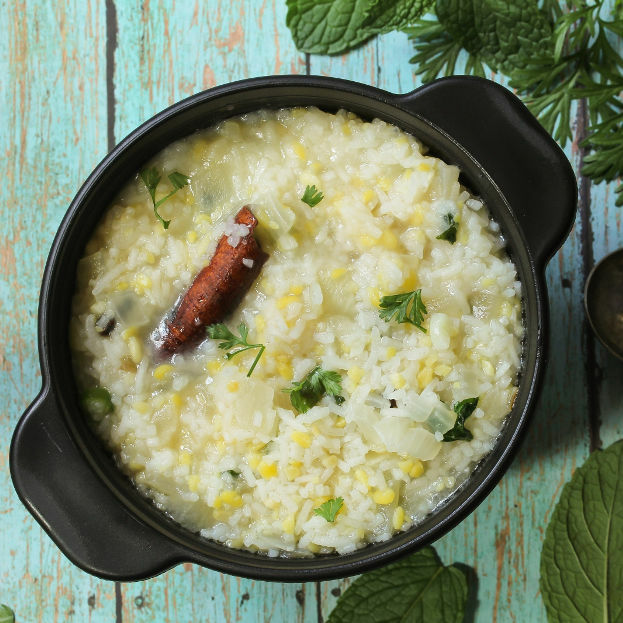 Ayurveda doesn't rely on herb to 'do the work' of healing. This creates dependency on herbs, and prevents you from discovering supportive lifestyle and diet habits. Instead, herbs are used to teach you about your body. Once you experience how your body changes in positive ways through the effects of herbs, you will naturally crave behaviors and foods that reproduce these good feelings. Very often, once a person learns and experiences the herbs, it is no longer needed for its pharmacological effect. The best way to learn from herbs is to take some time to experience them. Take a moment to taste the herb while taking it. That is the first and most important experience to have with the herb. After taking an herb, spend five minutes to feel its effects. 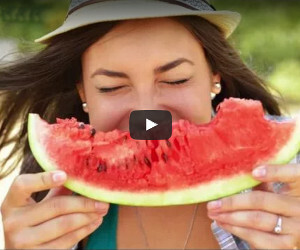 Notice any bodily sensations within two minutes and after 15 minutes. Notice how the herb affects your stools the next morning. Herbs (and spices) gradually lose their potency over time. Most herbs from Joyful Belly will generally last for 6 months in the silver bags. After 6 months, it's time to compost your herbs, as well as any spices in your spice cabinet. To maintain the freshness of your herb, compress and seal the foil package so that as little air as possible remains. Place the foil bag in the refrigerator. You may also pour a week's portion at a time into a smaller container, so that you open the foil bag as infrequently as possible. 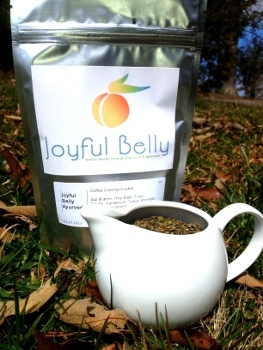 Joyful Belly uses organic herbs wherever possible. 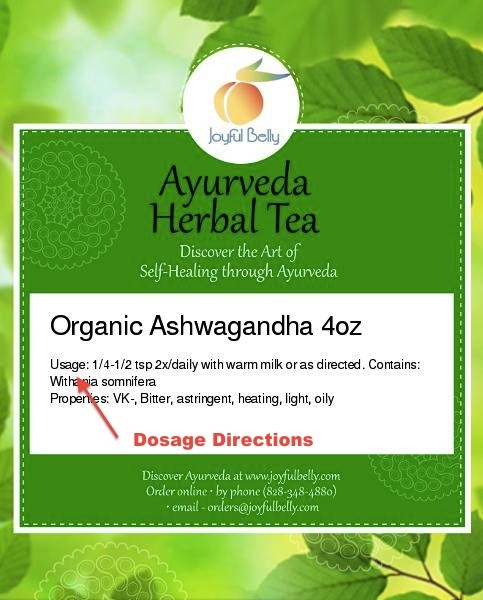 Organic herbs are labelled organic on Joyful Belly, so that you always know the quality of the product you are buying. 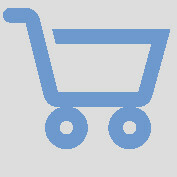 We use an advanced inventory supply system to ensure minimal inventory storage and maximum freshness of all our products. Without a consultation it is very difficult to make specific recommendations regarding herbs for a specific disease or medical condition. The information provided on Joyful Belly is for educational use only. Please check with your primary care provider, if under their care, before taking any of these herbs or supplements to be sure they will not interact with any medicines you are currently taking. Do not stop any medicines or regimens that you are currently on that were prescribed by your primary care provider without their knowledge and approval. Also be sure to stop taking any herb or supplement below if you get pregnant, ill or if you experience any discomfort while taking them. Should I be Afraid of Taking Herbs? Questions, Comments & Impressions of 'how should i take my herbs?'? 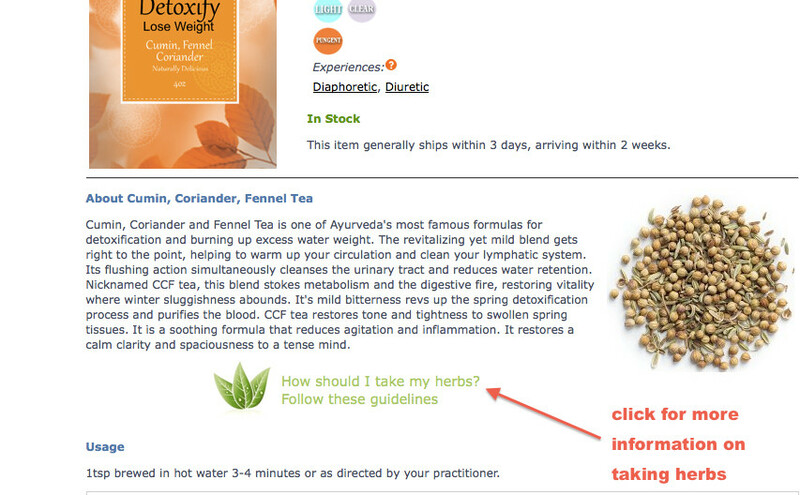 Is there something you'd like to know about 'how should i take my herbs?'? Generally, limit the number of herbs formulas or supplements you are taking at one time to 3. Try to take them at different times of day, so you can experience the effects. If you don't notice any difference after taking the herb for a month, probably the herb isn't helping you. 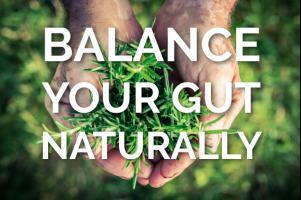 Sometimes, it takes some trial and error to find the right herb for you body. A practitioner can help speed up that process. Annette, please consult with your doctor.